Sony chairman Kazuo “Kaz” Hiari announced today that he will be stepping back from the position, making the end of an illustrious 35-year career at the hardware giant. Hirai is known industry-wide as a driving force behind the PlayStation brand, and a key figure bringing the hardware maker back to profitability. 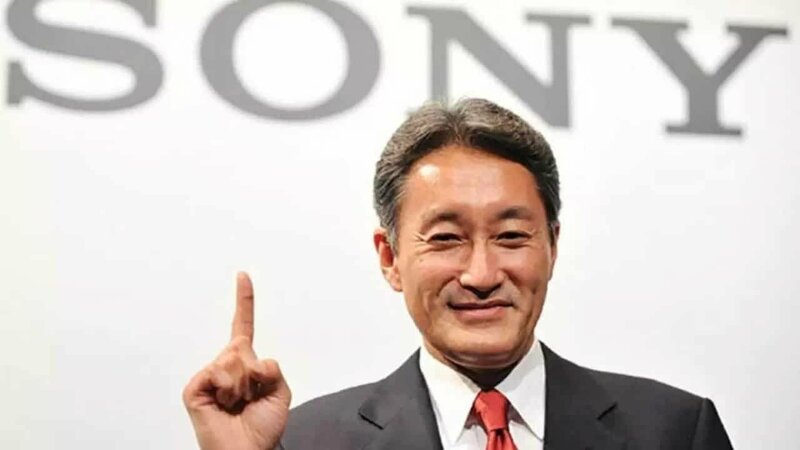 A little over a year ago Hirai handed the reigns of Sony over to Kenichiro Yoshida former CFO of Sony and moved into the position of chairman. Hirai will leave his position as chairman on June 18th, 2019, but will remain as a “senior advisor” to Sony management. Hirai started with Sony Music Entertainment Japan back in 1984. In 1995, Hirai joined Sony Computer Entertainment American where he helped shape the PlayStation brand, and helped launch the PlayStation 2, and PlayStation 3. He rose to the role of CEO of Sony Computer Entertainment International and later replaced Howard Stringer as Sony CEO in 2012.